Need some guidance on procedures such as botox or dermal filler and the cosmetic business? Simple Steps to Building Successful Cosmetic Practices is a clinicians guide to the aesthetic business. This book is the first cosmetic business and clinic guide to be accredited with verifiable CPD Points. The most comprehensive guide to developing your cosmetic practice. 1) By implementing just one of the many recommendations suggested in Simple Steps To Building Successful Cosmetic Practices, you will either make or save thousands of pounds in a very short period of time. 2)Your competitors are probably halfway through this book. For a clinician at any level, wishing to build a business in Aesthetics, this book will become your business bible, The author gives a clear, precise and simple step by step guide to lead you through the minefield of setting up your business. I personally have read the book from cover to cover and am looking forward to the new edition. The author Whom I have since had the pleasure of meeting, is a positive, successful and level headed lady, with a real depth of knowledge of business matters and excellent communication skills. Her book reflects this. In total this book is impressive and should make the road to independent sustainable practice easier. Starting a Successful Cosmetic Business. As the aesthetic medical industry moves toward a commodity market, clinicians and clinic owners will find it difficult to maintain their edge and will have to sell on price unless they make the necessary changes within the practice to distance themselves from the thousands of aesthetic practices selling the same services. Procedures: it identifies which procedures generate the most profit to the practice and demonstrate how financial objectives should be set for each procedure category. Relation Management: benchmark best practices in other industries and provides simple recommendations for improving communication with the practice’s most valuable asset-its customers. Staff Development: A well-trained and motivated team is the practice’s most valuable arsenal to sustain its long-term success in this industry. The book makes recommendations on how to select and develop a winning team. Internal Operations: reviews procedures and guidelines that should be established within the practice to ensure employee efficiencies, minimize operating cost, improve consultation closing ratio, ensure sales objectives are met, and keeping your customers happy. Promotion: The challenge for any cosmetic business is to identify which promotional medium is most influential in their target markets. The book reviews the most successful and cost effective promotional activities available to a cosmetic business. How to purchase a copy. 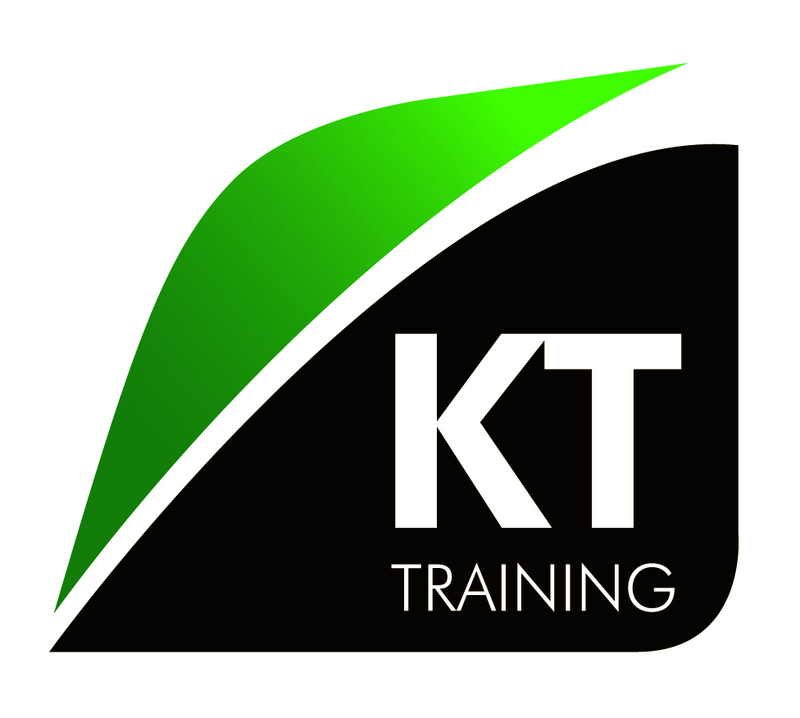 To pay by bank transfer email info@kttraining.co.uk to request banking details. The online module which compliments this manual is available as part of the online Introduction to Aesthetic Medicine courses.